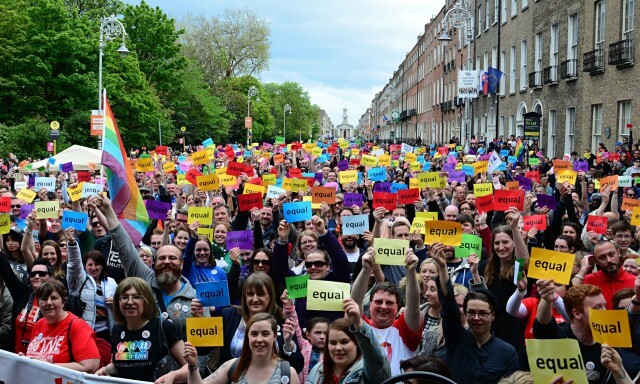 Nearly 62 percent of Irish voters cast their ballot in favor of marriage equality! 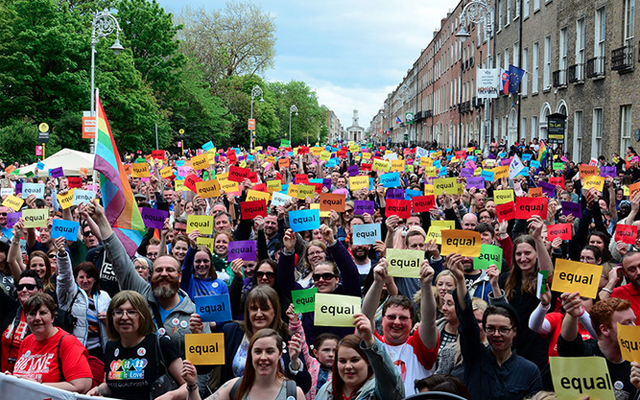 Ireland could be the first country in the world to have voted, as a population, for marriage equality. Though she be small, she is mighty.